Nekosuke is one of the most popular illustrators on social media in Japan. 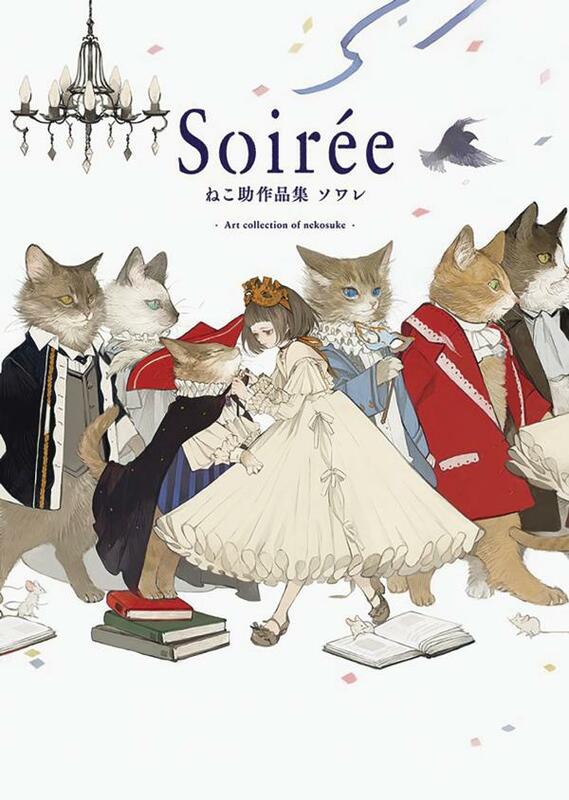 The atmosphere of corrupt beauty and the sense of decadence in Nekosuke's artworks have made the illustrator an instant internet sensation with more than 60,000 followers on Twitter. This book contains illustrations from Nekosuke's first four doujinshi (Exotica, Exotica 2, Kaiki-to-jou, and Yume ni Utsutsu ni) and features original artworks, as well. Cute original characters such as "small Alice" and "cat" are also included in this book.